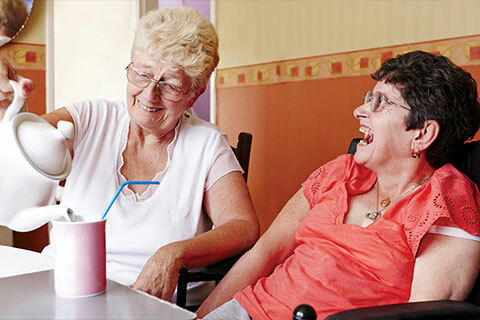 If you have been referred for a direct payment for the first time, your social worker will arrange for your direct payment package to be set up and established in a way that is appropriate depending on whether you choose to use personal assistants from a care agency or you are going to employ your own personal assistant(s). Once your direct payment package is established, there are a number of additional services that you may choose to purchase to make managing your direct payment even easier. There is a cost associated with each service; we will help you to work out how you can use your direct payment to fund the service(s) you require. Please find below links to other websites that you may find useful.